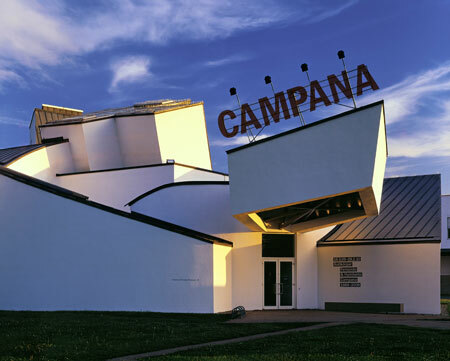 I won’t make it to Weil-am-Rhein for the Fernando and Humberto Campana 20-year retrospective, but its rich catalogue is already on its way to Lisbon. Looking forward to reading the essays from curator Mathias Schwartz-Clauss, Maria Helena Estrada, Massimo Morozzi, and Adélia Borges. Dezeen has a pretty comprehensive coverage of the show.